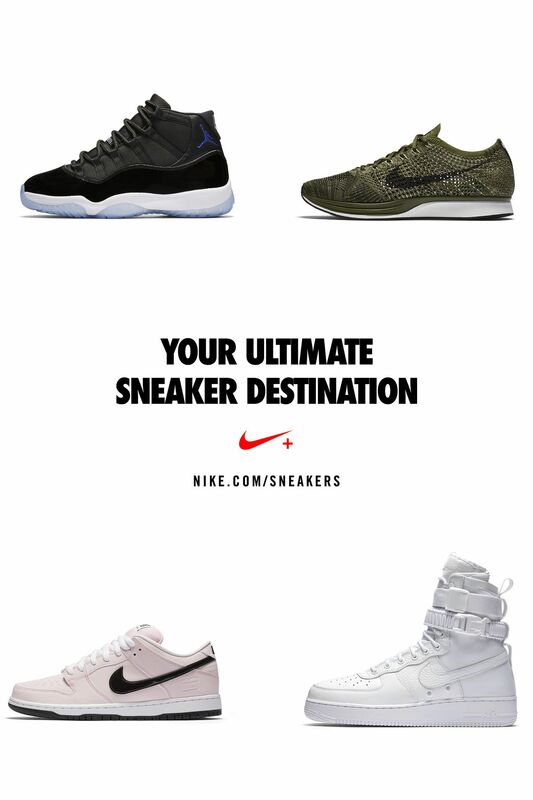 Explore and buy the best of Nike and Jordan sneakers. 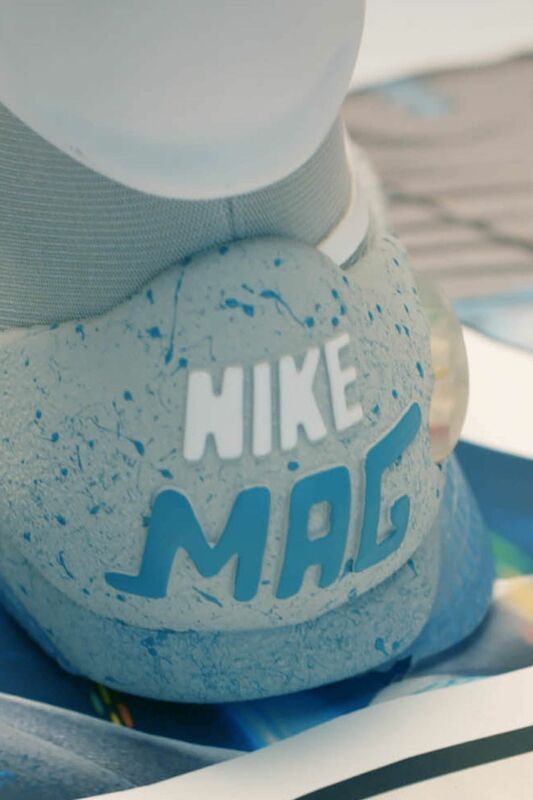 From iconic classics to the newest releases, Your Ultimate Sneaker Destination provides insider access to the latest - including launch details and the stories behind all of your favourite sneakers. 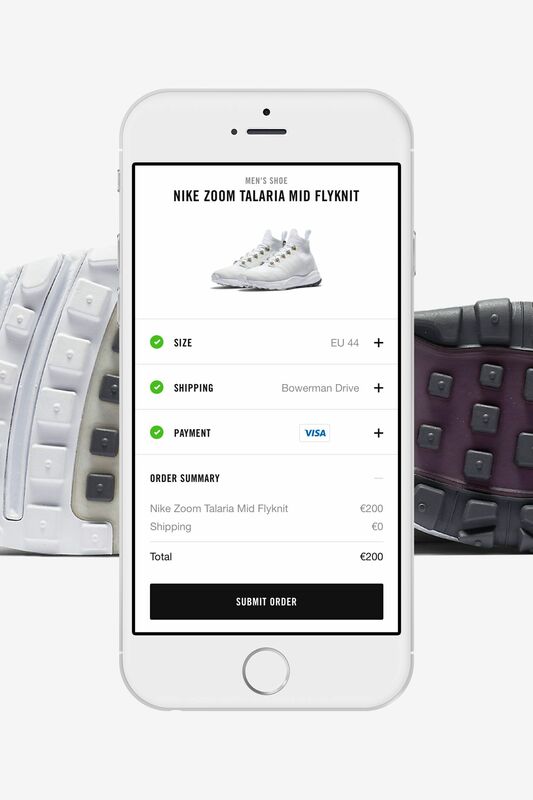 With your shoe size, payment and shipping details stored, it's quicker than ever to get the latest sneakers. 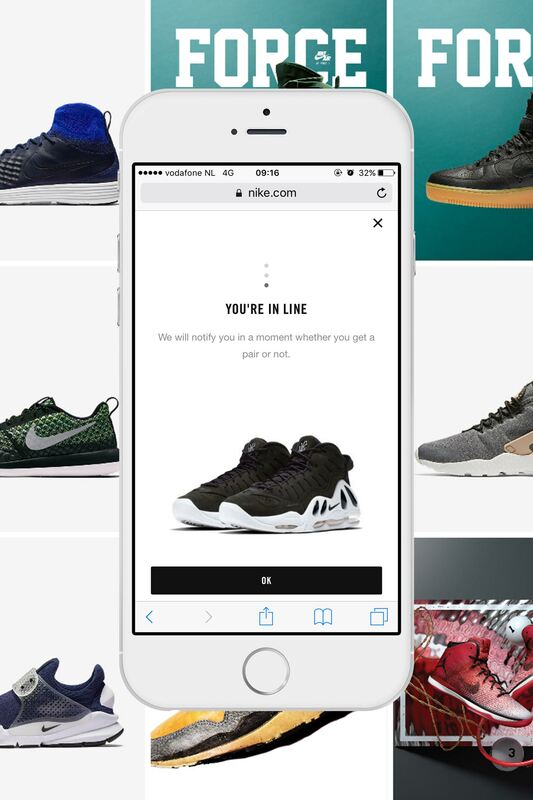 Know whether you've got the newest drops in just a few minutes. No more waiting for hours. 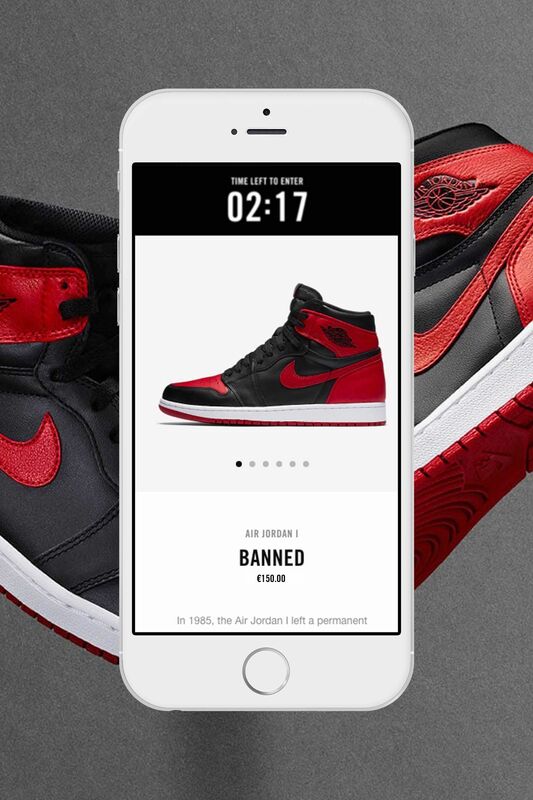 Submit your entry into a randomised selection system to purchase key releases.